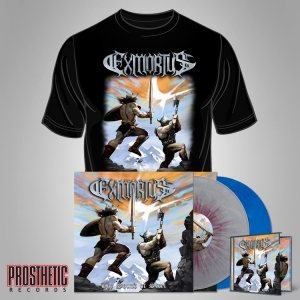 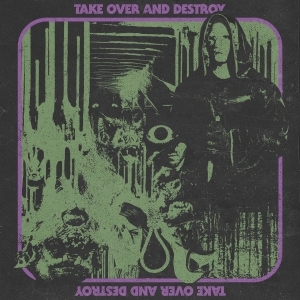 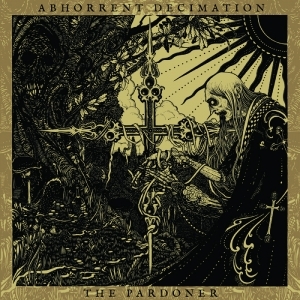 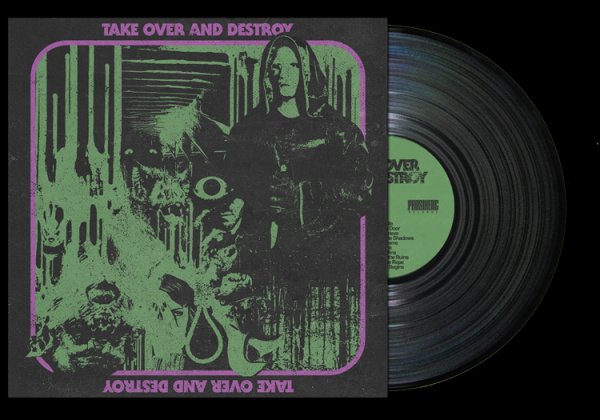 Take Over And Destroy Take Over And Destroy 12"
With an amalgamation of eclectic tastes: death metal, classic rock, doom, death rock, black metal and horror scores, TAKE OVER AND DESTROY has established itself as a truly unique entity, both sonically and aesthetically. 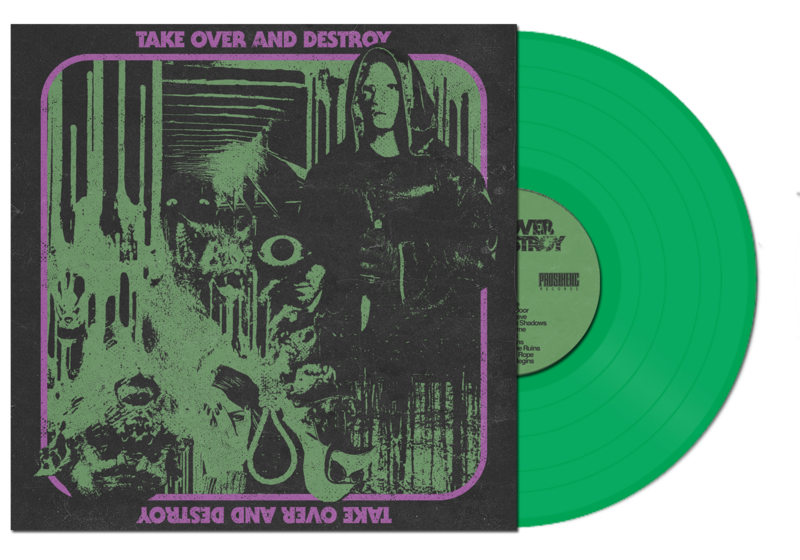 Their self-titled record is out Oct 7th and available on all digital platforms, CD and limited edition LPs in Black and Purple & Green Swirl. 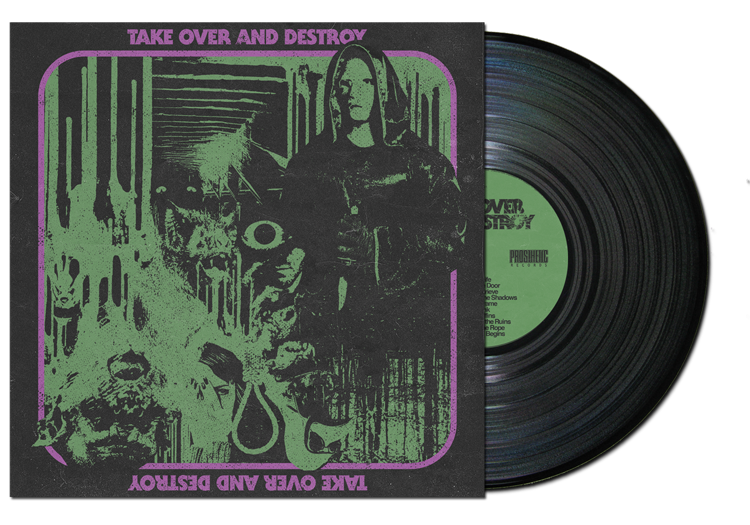 Featuring reversible front cover art that produces new images when flipped upside down.